We are anticipating 28+ craft breweries serving up to 80+ beers from all around the Rocky Mountain West as well as three bands, excellent food, fun and games for the whole family. 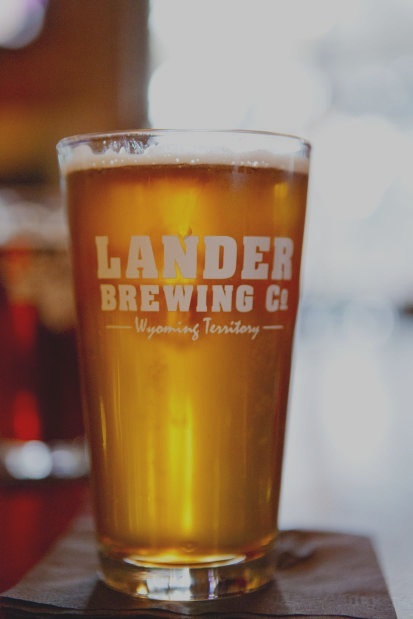 The Lander Brewfest is open to all ages, non-drinkers, and families free of charge. In order to drink alcohol, participants can purchase passes and souvenir glasses at our Ticket Tent with a valid photo ID indicating that you are 21 years and older. Tickets can be pre-purchased online to save money and time. No pets, please!